fluid power Archives - Gallagher Fluid Seals, Inc. 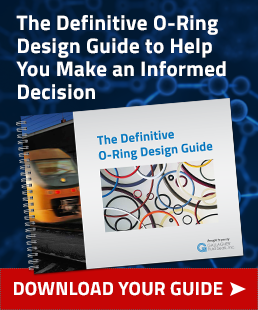 This article is the third of a three-part series, focusing on common fluid power products, along with a description of the sealing systems that are typically used in those products. 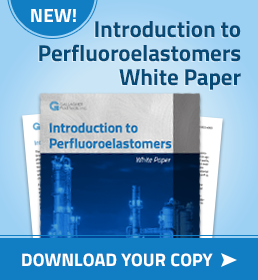 Part 1 and Part 2 on our blog, or you can download the entire Fluid Power Application White Paper by clicking on the image below. In a fluid power system, piston-type accumulators are used to store pressurized fluid for use when additional fluid volume is required. As shown in Figure 9, a wide floating piston separates a compressible gas from a liquid. In this example, pressurized gas is located on the cavity side of the piston. A floating piston also allows for pressure fluctuation in the system. Parker Prädifa offers a large number of combined pneumatic seals and wipers for the open groove of the EU system. By installing the right type of seal, a wide range of applications can be covered with just one cylinder. Another advantage – thanks to the open groove, the seals are very easy to install and remove. If extreme resistances, dry-running properties or stick-slip-free operation are required, PTFE compounds or UHMW PE will be used. Further materials can be provided at the customer’s request. 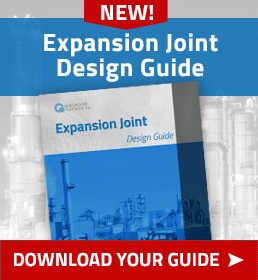 The wide range of available solutions can cover temperatures from -200°C to 260°C at a maximum speed of 1m/s. Modified wiper geometries are available to provide protection against ambient influences. Without additional expense to the customer, they prevent ingress of liquids or fluids, viscous media or slight deposits into the cylinder. For anti-torsion piston rods with two flat sides, special seals are available. In case of harsh conditions, the use of split versions is recommended. This means that the material can be optimally adapted to the function of the seal and the wiper lip. 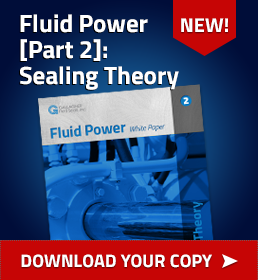 We’ve previously spoken about Fluid Power Sealing Theory and the multitude of options when it comes to selecting the most suitable sealing product for your application. We also published the first article in this three-part series, which covered a handful of Fluid Power Applications. This article is the second of a three-part series, focusing on common fluid power products, along with a description of the sealing systems that are typically used in those products. 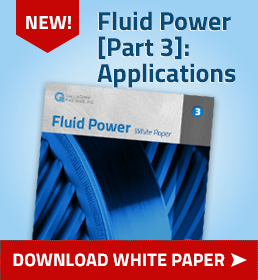 You can also download the entire Fluid Power Application White Paper by clicking on the image below. 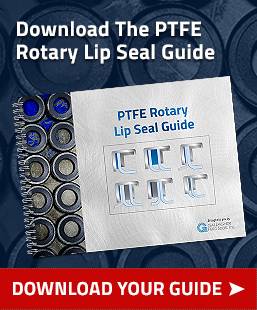 We’ve previously spoken about Fluid Power Sealing Theory and the multitude of options when it comes to selecting the most suitable sealing product for your application. 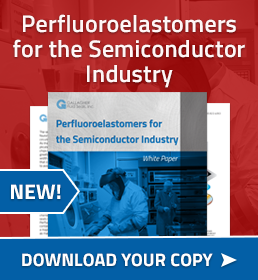 This article will be the first of a three-part series, focusing on common fluid power products, along with a description of the sealing systems that are typically used in those products. 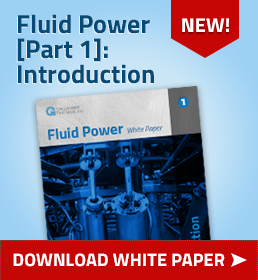 You can also download the entire Fluid Power Application White Paper by clicking on the image below.